On October 13, 2018, 93 churches across America banded together via simulcast to train thousands of teens to share the gospel. This nationwide, teen-led gospel movement wouldn’t have been possible without these satellite sites, and we’re looking for churches just like yours to be part of the LIVE movement on October 12 this year! If you’re serious about training your students to share the gospel, don’t miss this chance to be part of this teen-led, nationwide gospel movement on October 12, 2019! To learn more about what being a satellite site entails, you can sign up here to get in touch with a Dare 2 Share representative who will share more information with you. Or, you can go ahead and fill out the satellite site application here. Can’t wait to see you and your students on October 12! I’m excited to possibly request to be a satellite site for 2019. I wanted to know is this event more geared to teens already saved and just equipping them to go witness or is it for unsaved youth who need to hear and experience the gospel? Hi Crystal, we’re so glad that you’re interested in becoming a Satellite Site! Thanks for the question. 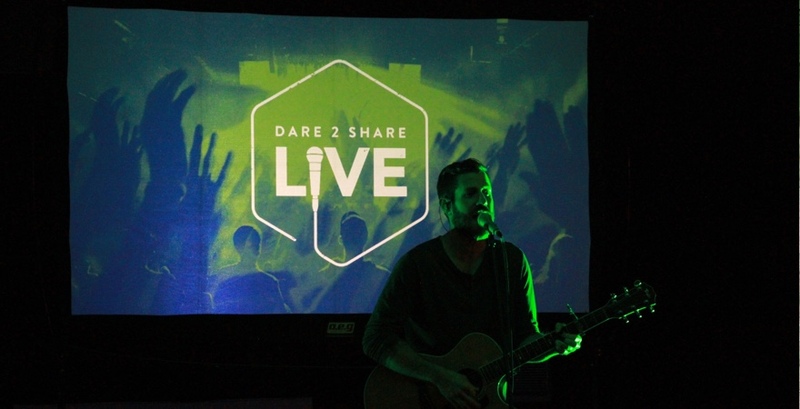 In short, Dare 2 Share LIVE is applicable to both saved and unsaved teens. While the main purpose of the event is to train teens to share their faith, the gospel message will be thoroughly explained and unsaved students will get the chance to respond and trust in Jesus. Also, seeing other teens around them getting fired up to spread the gospel is something we pray will lead unbelievers to want to know more. 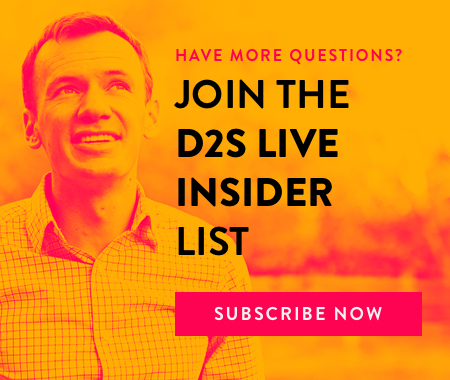 If you have further questions about what this means for promoting the event, we’d love it if you filled out the Satellite Site interest form linked in the blog so that a D2S representative can explain the logistics of LIVE more in depth with you. Thanks!